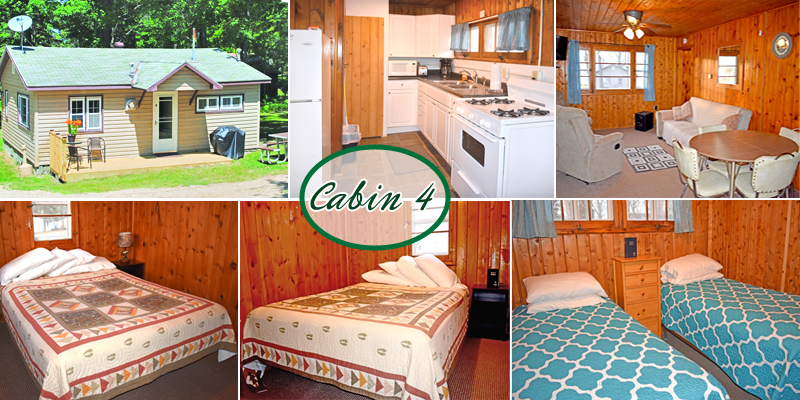 These beautiful rental cabins are just the answer to a home away from home. 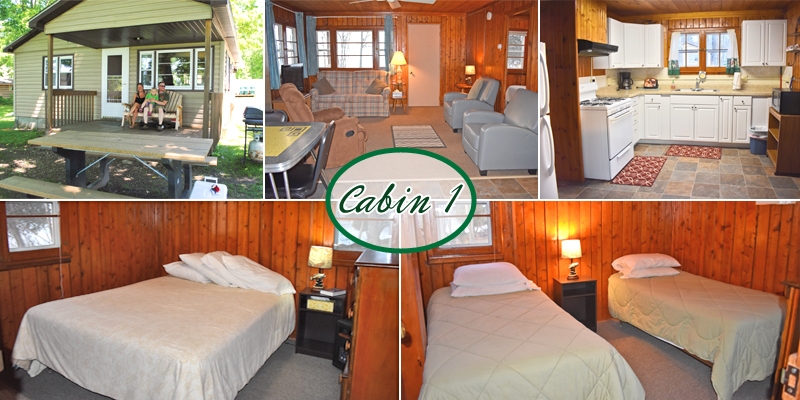 Picture yourself relaxing in one of these fine cabins on the Big Manistique Lake. We welcome you to Sunset Pointe! We have some great rates and don't forget our fall season specials! 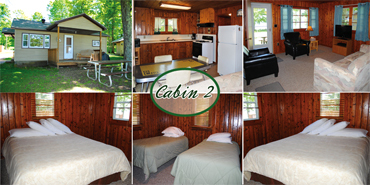 Browse our cabin rental rates below for details. 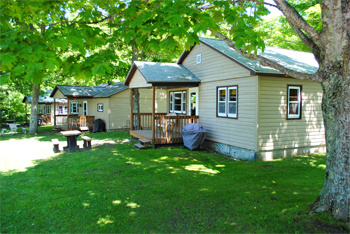 We have 4 large, spacious cottages on 260' of lake frontage. Our cottages have two or three bedrooms, fully equipped kitchens (with microwaves) , living room with Satellite Dish, 32" flat screen TV and tub shower combos. Pets Okay - small charge. 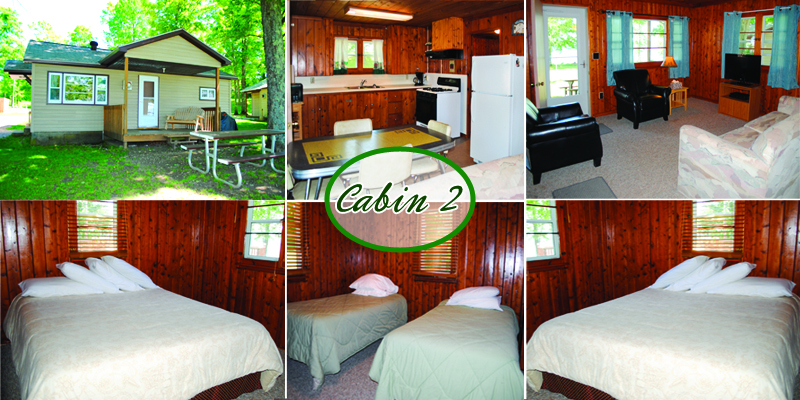 Outdoor Gas and Charcoal Grills and picnic table with each cottage. Ask about our fall rates beginning Labor Day. Fish for walleye, pike perch, panfish, and musky. 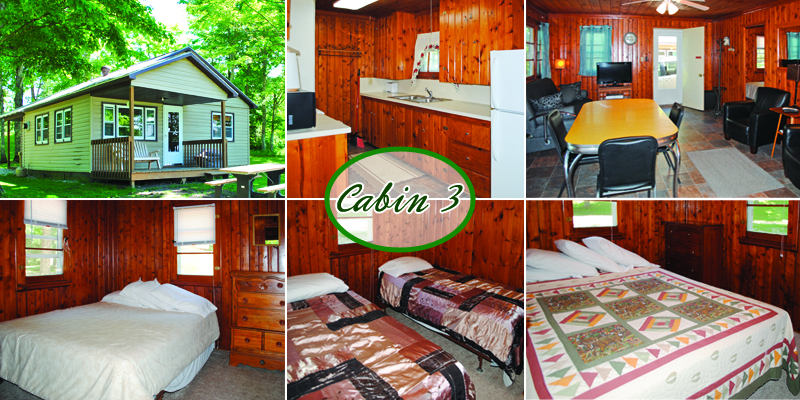 The shade of tall trees canopy this beautiful cabin. 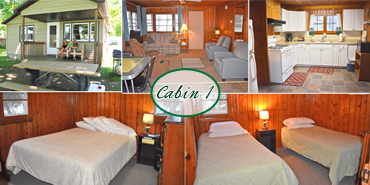 Our cabin layout is nestled along Big Manistique Lake. 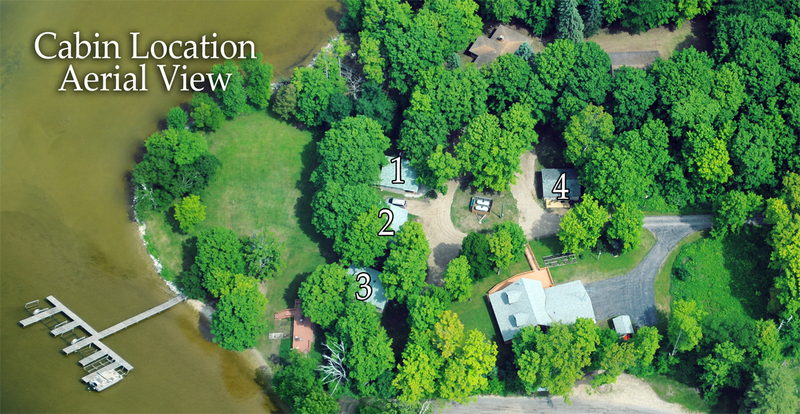 Please utilize this map for your Curtis Cabin Rental plans. We look forward to hearing from you. Please Note All Cabins Are Smoke Free! New to Sunset Pointe Resort Free Basic Internet! All Cabins Are Equipped with Complete Kitchens, Linens, Towels, 2 Twin Beds And Queen Size. Pets Are $50 Per Stay, Limit of 2 Pets. Deposits are Refundable 30 days before arrival! A locker is provided in the fish house for storage of your fishing gear. Winter Packages available with Snowmobile Rental. 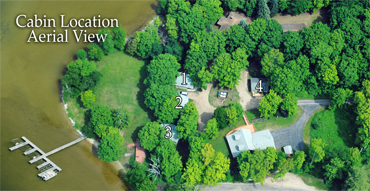 Large front yard area with sandy beach. Check-in at the Fish & Hunt Shop, W17148 Main Street, Curtis. Call with any questions, details and availability. Check in is at 2pm & check out is at 9am. "Please don't hesitate to call with any questions.